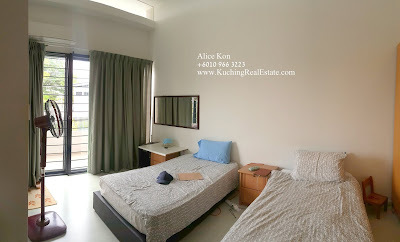 Located near to BDC Everrise, Stampark Swimming and Recreational, the upcoming KPJ Specialist Hospital at Jln Stutong. 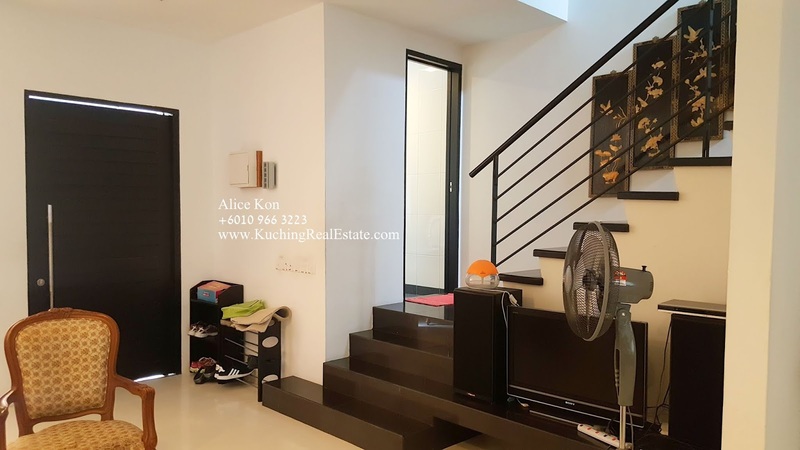 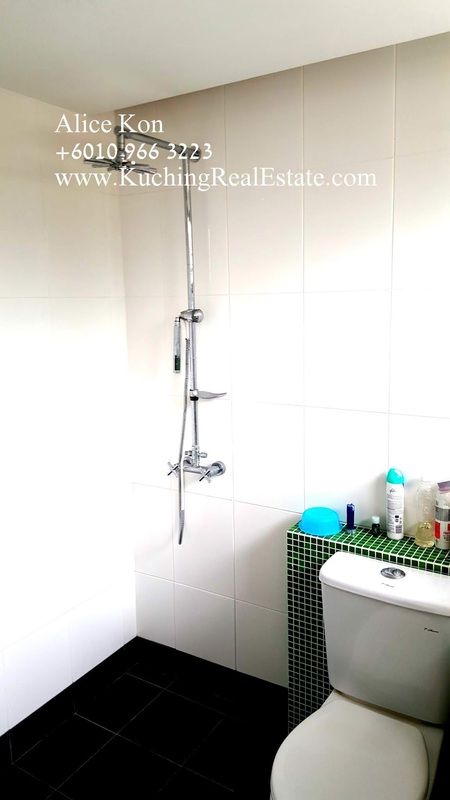 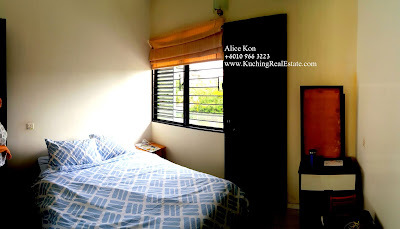 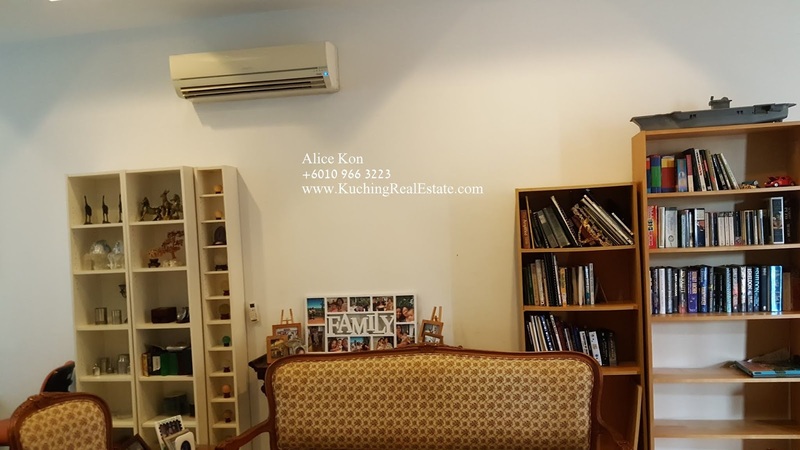 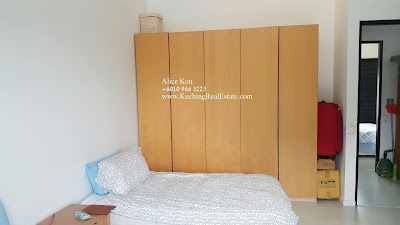 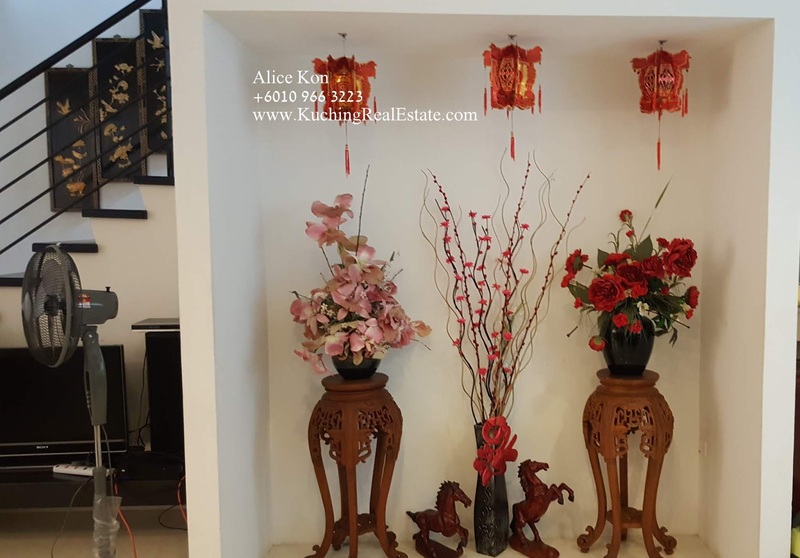 For viewing of this property, kindly call Alice 010 966 3223 for the viewing appointment. 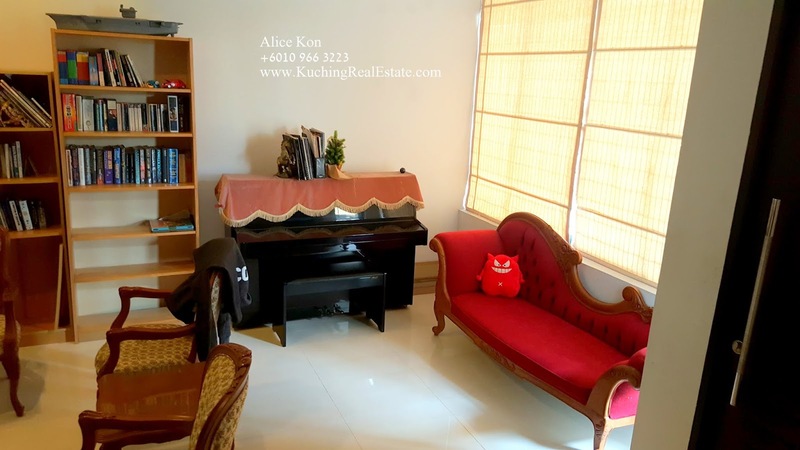 We facilitate the Development of Kuching City by providing fast, accurate and value-added property transactions services. 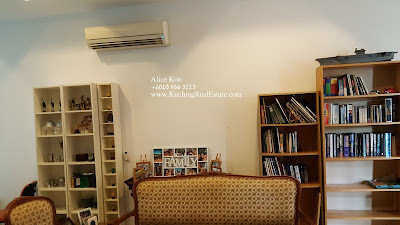 We assist our clients to buy, sell, and rent out their properties in whole of Kuching area . Do not hesitate to contact us for your properties need in Kuching, feel free to call any of us for your free property consultations.